It was expected by most, feared by some, long overdue for others. After months of rumors, Google has officialized the deeper integration of mobile-friendliness into its search ranking algorithm, a far-reaching move announced on the official Google Webmaster Central blog. We could tell you more about all the major changes Google has implemented over time and the consequences - good or bad - every so called "Google Dance" has had on millions of websites over the years. We could also analyse in depth how each major upgrade of the world's #1 search engine - cutely named Penguin or Panda - has given tremendous headaches to SEO gurus throughout the years. 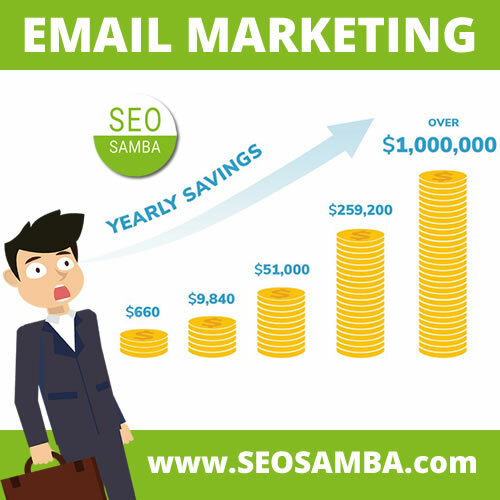 While at SeoSamba we pride ourselves in providing 100% Google T&C's abiding SEO tools and online marketing solutions, we unfortunately do not possess super mediumnic powers to read into Google’s developer’s mind. What we do have is 18 years of experience with the most popular search engine in the world since it popped up on our screens in 1998. Assuming we guessed right, let’s move along and take a deeper look at Google’s mobile stance so you can make an informed decision about what to do before the dreaded deadline of April 21. Will Google’s mobile algorithm affect your website’s rankings? Short answer, YES it most definitely will. 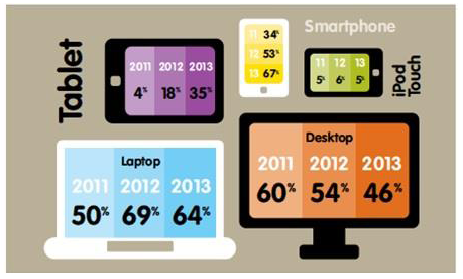 Whether the impact is positive or negative will depend on how mobile-ready your website is. For those who do not even know how mobile-compatible their website is, chances are that it's not, and the April 21 deadline could end up costing a lot of money. That’s for the bad news. 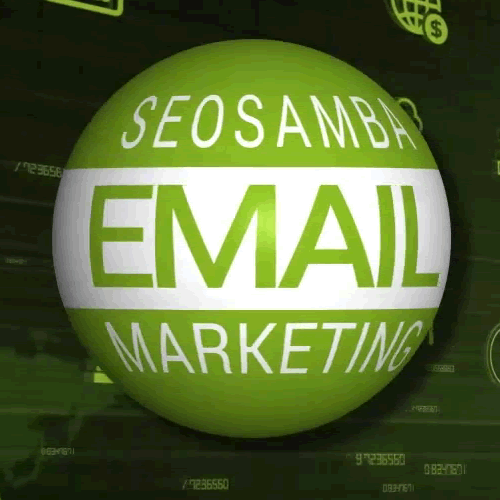 Now the good news: with SeoSamba in your corner, the solutions are right at hand. In Google’s announcement, two things stand out: “ mobile-friendliness” and “significant impact“. What that means is that if your website does not fulfill basic conditions for mobile display, it will get severely penalized and all your SEO efforts might go down the drain. This is just one small example of what could affect your mobile-readiness as seen by search engines, as a number of other parameters populate the list of potential issues in this regard. 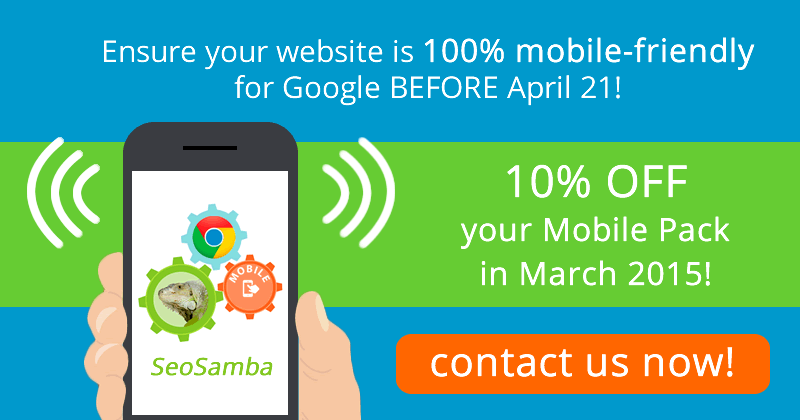 Fortunately for SeoSamba users, checking for mobile-specific errors is dead simple thanks to Google Webmaster Tools integration within the SeoSamba online marketing platform. If something is wrong, SeoSamba will tell you straight from Google’s tools as shown in the example below, which greatly simplifies problem-fixing and helps you get more Google love in a shortened time span. 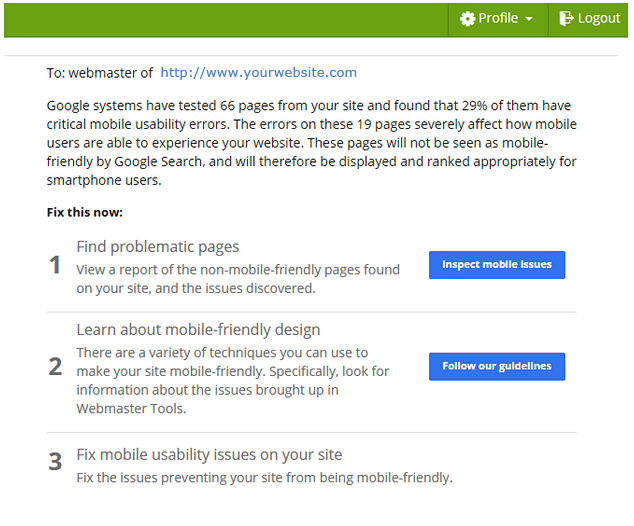 Of course there are many other ways to check your website for mobile compatibilty, starting with Google's own tool which lets you check for mobile-readiness on the fly: test your website on Google Webmaster Tools for Mobile. But before you jump on your feet after seeing the results event if your website is deemed as "perfect for mobile", keep in mind that a technically mobile-ready website is NOT necessarily a website that engages mobile users, as there are many more issues than meets the eye. 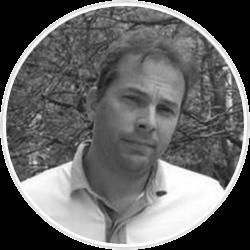 Keep reading if you'd like to know what this could all mean not just for your website, but for the way you approach your entire online business. 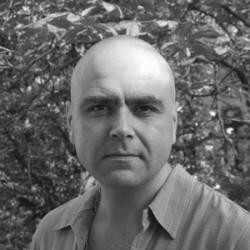 Will a mobile-friendly approach change the way you do online business? That’s another big yes. Whether you are prepared for it or not, you can expect “significant impact” - to paraphrase Google’s announcement - on the way you conduct your affairs online. Though many business owners do not realize it yet, the mobile web is not a new paradigm shift promoted by Silicon Valley’s think tanks. It’s the new here and now of the Internet. Just because you will not necessarily see droves of new sales coming from mobile platforms, it does not mean that going mobile is another waste of your time and resources. Different screens play different roles: too many perceived issues (security, privacy) and objective blocking points (comfort, overall user experience) prevent mobiles from being used as a purchase device. Nonetheless, studies have shown that they are increasingly being used as a pre-purchase research tool to find the best products and deals. 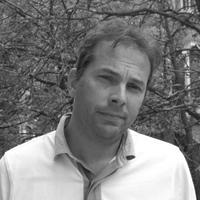 Sooner or later, you will realize than mobile users are the same people that fuel your website’s sales. And they are more connected, more reactive and more tech-savvy than the average desktop users, which can make them the best advocate - or the worst naysayers - of your online brand. If you’re smart about it, you will start catering online marketing that specifically addresses this growing audience. If you don’t, your competition will. So there you have it, yes, mobile is paramount to your conversion rates, and whether you embrace it or not will most likely make or break your your online business for the foreseeable future. 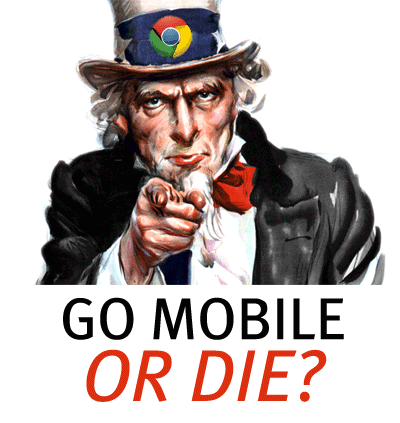 What can you do to gain from Google’s new mobile stance? As you can expect, Google’s April 21 mobile-specific changes will bring about grinning winners and sore losers. 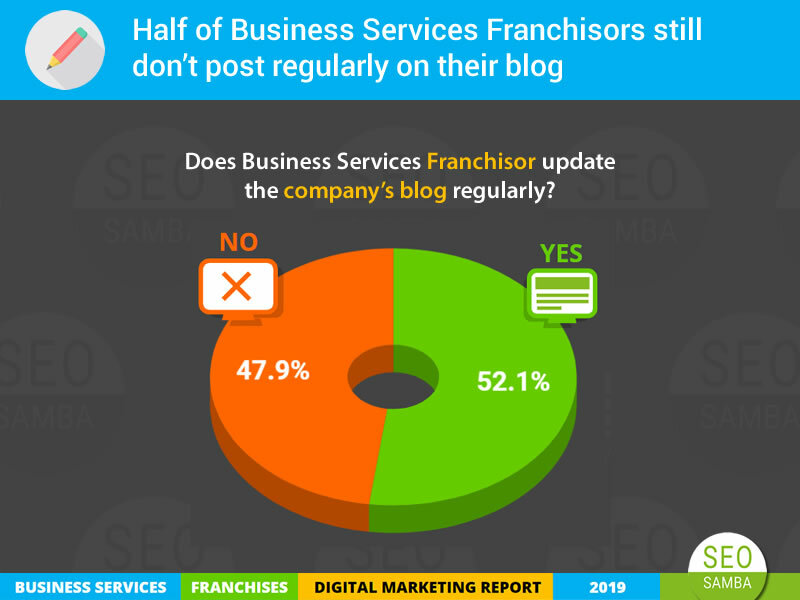 To be part of the latter, you do not necessarily need to rethink your entire online strategy or redo your website from scratch, though in the most difficult cases it might not be a bad idea to contemplate doing both. Every decision that makes your website more mobile-friendly is a step in the right direction. In spite of Google’s scary announcements, these changes are usually implemented gradually to give each and every one time to adapt. As always, many businesses will not change anything to their online presence until they realize the damage is done. At this point, it will be too late as recovering losses in search rankings takes even more time and efforts that it did to get to the top listings in the first place. These will be the greatest losers from the new ranking algorithms, which means that all others will mechanically gain from those changes. In other words, if mobile online marketing has been an afterthought in your overall strategy up to now, it is time to reconsider your approach and integrate mobile-friendliness into your online sales process, just like many of the best designers have integrated a mobile-first approach in their website design process. Now, for the brave souls who have read this long - yet necessary - post all the way, as well as those who will have skipped straight down here, here is the real good news: going mobile is easy, fast, and it’s cheap. All you need is the right process, the right tools and the right people to make it happen. We cannot vouch for our competition, but we do know that with SeoSamba’s exclusive mobile-friendly CMS SeoToaster integrates responsive templates & themes, your visitors can browse your website as they would on a desktop computer. SeoSamba developers will implement the necessary extra code for mobile integration, and control that everything will function for your website's main target devices. In some cases you might even consider a mobile-first approach to your website depending on your targets and intended usage, whether for improving e-commerce conversions or to provide best user experience to the largest audience.